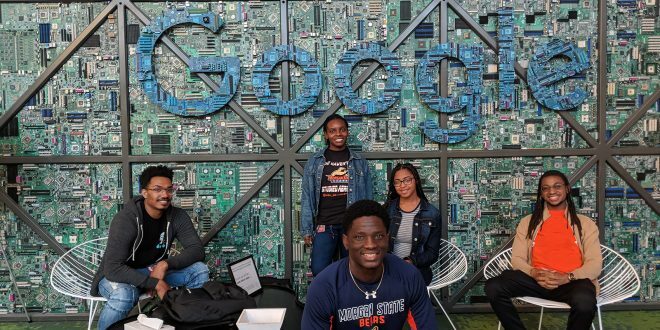 Five Morgan State University students from the School of Computer, Mathematical and Natural Sciences will participate in a study-away initiative on the campus of Google, in Mountain View, California, for the 2018/19 academic year. 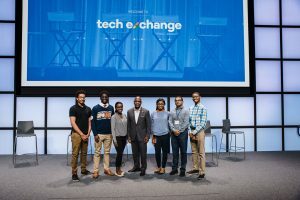 The opportunity is part of an overall effort to expand accessibility to computer science education and expose minorities to opportunities in the technology sector by way of the Google Tech Exchange Program. 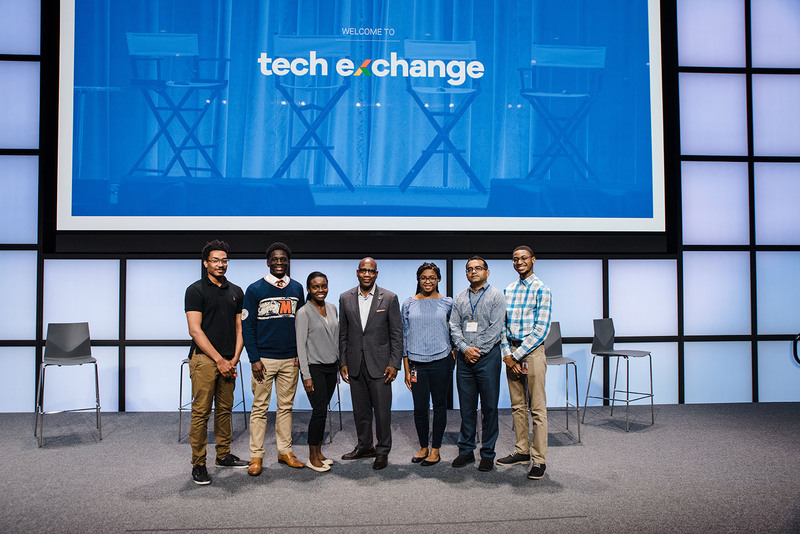 The Google Tech Exchange Program was established to offer students at Historically Black Colleges and Universities (HBCUs) and Hispanic-Serving Institutions (HSIs) the opportunity to take computer science and soft skills classes at the Googleplex for one year or one semester during their junior year. Beginning this fall, 65 rising juniors and five faculty members from 11 HBCUs and HSIs will be involved in the experience. 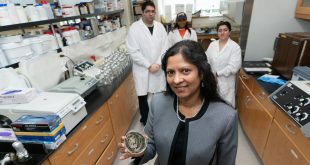 In addition to Morgan, the other universities participating in the Tech Exchange program are Howard University, Florida A&M University, California State University Dominguez Hills, New Mexico State University, Prairie View A&M University, North Carolina A&T State University, Dillard University, University of Texas–El Paso, University of Puerto Rico–Mayaguez and Spelman College. 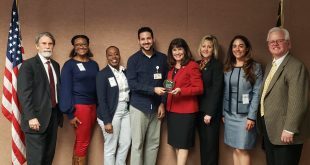 The five Morgan students participating in the program this year are Demetrius Robinson (senior), Morgan Whittaker (senior), Sarah Cooper (senior), Joshua Smith (junior) and Michael McDonald (junior). All five are computer science majors, and with the exception of Robinson, all will study at Google for two semesters. Acquiring a better understanding of Google and high-tech industries. Morgan’s Hongtao Yu, Ph.D., dean of the School of Computer, Mathematical and Natural Sciences, has been involved with Morgan’s participation in the Tech Exchange Program from its inception, taking a prominent role in providing curriculum design and approval, program set-up, student selection and send-off, and programmatic considerations at both Morgan and at Google. Most, if not all, of the classes being taken at Google will count toward the students’ curriculum requirements for graduation at their home institutions. As the program progresses, all of the participating HBCUs will contribute by sending faculty members to the Google campus to teach classes, in collaboration with Google scientists/engineers. 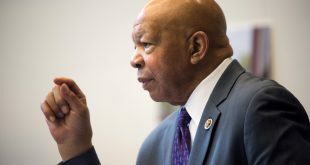 The program is now being offered by Howard University in agreement with Morgan State University, through a domestic exchange program. 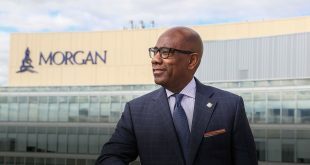 Each course taken has both a Howard University designation and a Morgan State University designation. Students may register for the courses at both Howard and Morgan. 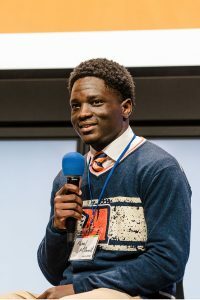 Students will take a selection of applied computer science courses — including machine learning, product management, computational theory and database systems — throughout the year, from HBCU/HSI faculty and Google engineers. Visit the Google Blog to read their announcement regarding the launch of the Tech Exchange.